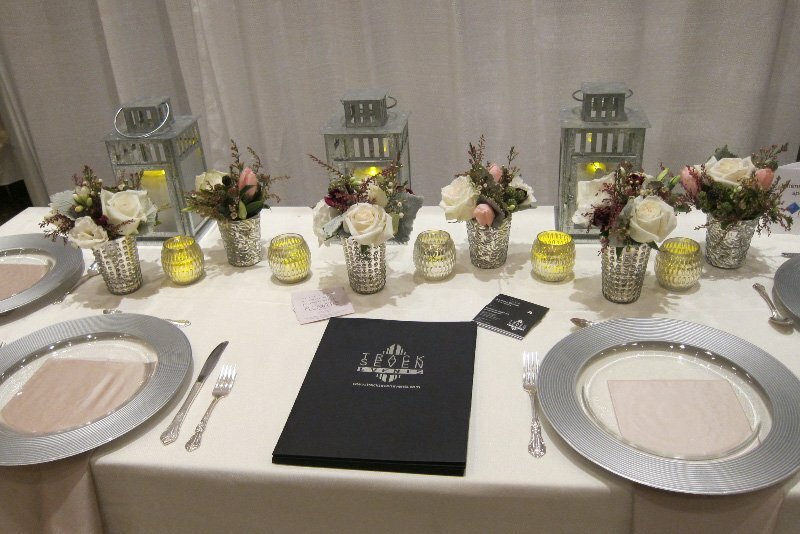 Yesterday I had the pleasure of attending the Something Blue wedding show at Lake Lanier with Track Seven Events, a full-service event design and production company. What a great day?! What I thought was great about this show was that all the brides have already signed to have their wedding at Lake Lanier Island Resorts so they were just coming to find different vendors who have already worked at Lake Lanier and who know what works well there. 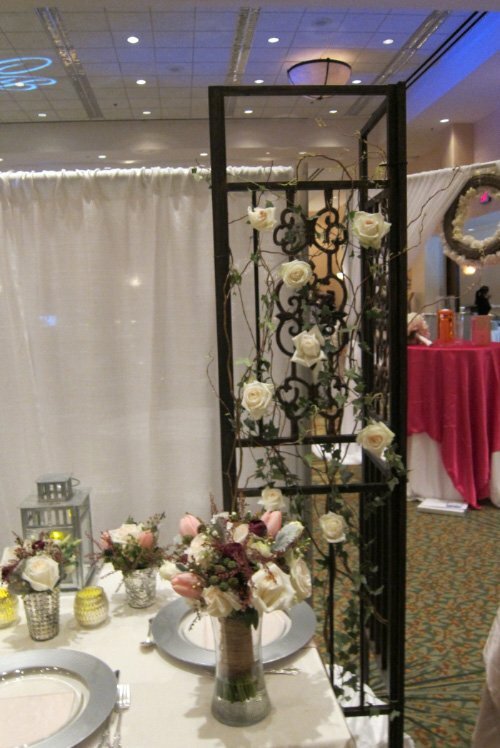 What I enjoyed most was talking to the brides and hearing what ideas they had for design theme for their weddings. I heard a few different and interesting ideas, like a nautical theme (which could be very very cool!). But for the most part, these brides wanted subtle color (mostly creams, whites and foliage…maybe a little blush mixed in), rustic in theme and simplicity. And why wouldn’t they want that? When getting married outside, you want to use the beautiful scenery and materials already outside and incorporate your flowers into what is already there. Isn’t that why you chose the venue, and an outdoor wedding, in the first place? These brides had the right idea. They understood what it means to celebrate the subtleties of the flowers!